One of my absolute favorite things to eat is a homemade flour tortilla. I make these for my self a couple times a week. Obviously only using a fraction of the recipe below since I don’t need to make that many tortillas for one person. A tortilla is versatile enough that you can eat them with just about anything or just on its own (midnight snack of left over tortillas if there are any left overs). While Hannah was visiting she confessed that while she had rolled plenty of tortillas in her life she has never actually made the tortilla dough from scratch! Well, it was time to fix that. Here is a recipe that was passed down from my grandmother. My grandmother was a hispanic woman that had 12 children. She was always in the kitchen cooking and making sure everyone was well fed. My aunts are also master tortilla makers and they actually make their tortillas round. Mine are decidedly not round, but it doest help to use a tapered rolling pin. Mix all of the above ingredients in a bowl or on the counter top. Once it comes together in a ball, if mixing in a bowl transfer to the counter top, continue kneading the dough ball a good 5 minutes, making the dough smooth and elastic. Cover the dough with a very damp cloth and let rest for 1 hour or longer. (If you are feeling particularly impatient or don’t have an hour to wait, use lukewarm water and cut the resting time in half). Heat a (flat) cast iron griddle (called a comal) on medium high heat. Once warm, lower the heat to medium. The trick will be finding the temperature where the tortillas cook quickly enough that they don’t become crackers but not so fast that they burn before they are cooked. Depending on the size of your skillet form roughly 15 – 20 balls. Now start rolling! Once you have a rolled out tortilla place this on the warmed comal, flipping once so not to burn them. Once cooked, place the tortilla in a fresh kitchen cloth to keep warm and chewy. Serve with pretty much anything that you want, smeared with avocado and a bit of salt; filled with steak, chicken and veggies for a fajita; with a full New Mexican feast of enchiladas, beans and rice; smeared with butter and your favorite jam. So many possibilities! As you can guess we had a theme for dinner. Tomato and beet salad – inspired by Martha Steward’s recipe but after cooking the beets in the oven I quickly threw them into a pan with some olive oil, balsamic vinegar and sage. Letting them cool down before plating them with sliced tomatoes, olive oil, salt, pepper and basil. Mini tomato tarts – Using a lactose-free crust of oil, flour, rosemary and almond milk I slow roasted the tomatoes in the oven for an hour. Lamb chops with tomato sauce – toss tomatoes, garlic, anchovies and rosemary in a pan to make a simple sauce on grilled lamb chops. Bacon, lettuce, avocado and tomato sandwiches – no explanation needed since the name says it all! Gazpacho – onion, bell pepper and tomatoes are roasted in the oven before pureeing with cucumber, garlic, chili pepper, parsley, red wine vinegar, and olive oil. Don’t forget to sieve the puree before serving. Creamcheese Pound Cake with Berries and cream. Hannah’s menu is a bit more in line with the traditional American easter dinner, but we covered both ham and lamb, spring veggies and the obligatory deviled eggs! More asparagus! I have a general preference for green asparagus than white. I enjoy the flavor more and not having to peel them is a bonus. Also it is green asparagus season so why not. 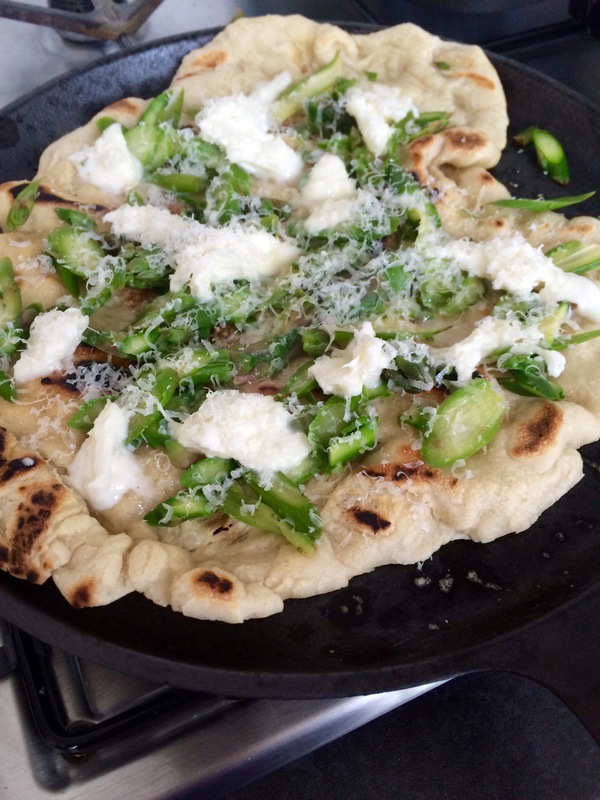 I wasn’t quite sure where I was going with buying asparagus and taleggio cheese on the Saturday market but that is how most of my meal planning develops. Taleggio is an Italian semi-soft cheese made from cows milk. It has a stinkier smell than the fairly mild flavor. It also melts nicely which worked well for my pasta dish. 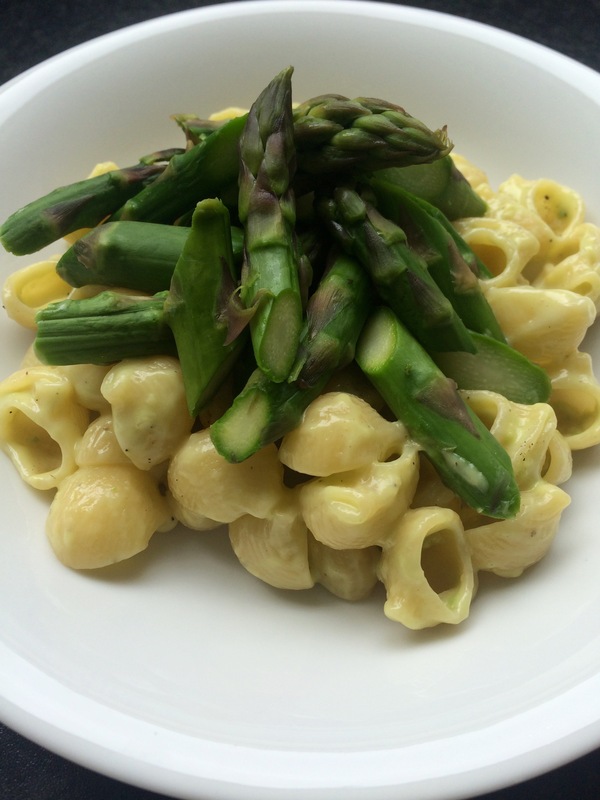 Aside from the pasta and simply steaming the asparagus I used half an avocado (finely smashed), 50 grams of taleggio and a drizzle of olive oil to give a more creaminess to the whole thing. A bit of salt and pepper and quite a bit of stirring to melt the taleggio, dinner was served! I love spending lazy (Sunday) afternoons on the internet looking at food. I crossed paths with the Kitchn grilled pizza post which looked delicious and told me I could make the dough to eat within 2 hours! The only thing I was lacking was the traditional pizza toppings like tomatoe sauce and an outside grill. 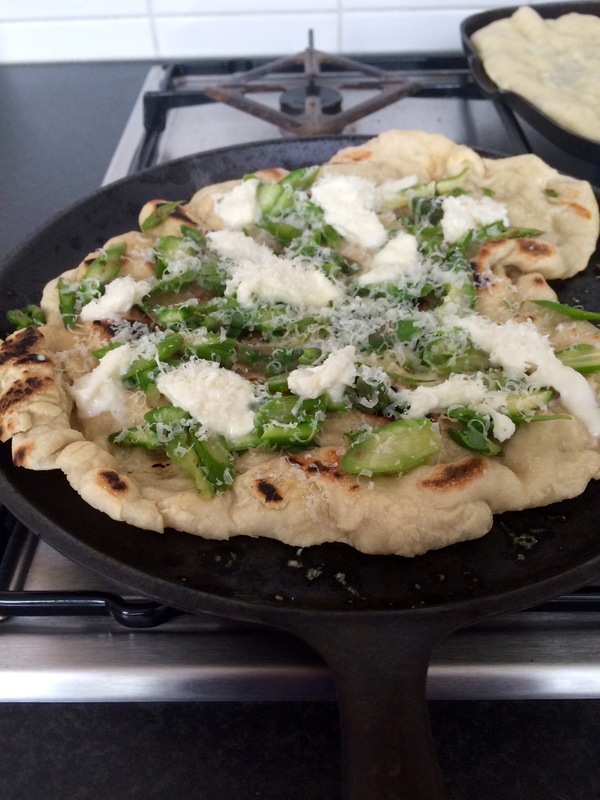 So it is not really a pizza but dough grilled on a cast iron pan with asparagus and mozzarella. It was tasty none the less. Especially I the one I put bacon on. But again I love just about all things with bacon. On a side note, I really need to work on my pizza dough shaping technique. We will call this a rustic look. I felt like baking and normally I keep my baking when I need to for a dinner or something to take as a ‘gift’. I usually don’t bake for no reason since it means I will have to eat it all myself which is not the wisest course of action. Since few of my neighbors are really nice people and they have had a bit of drama lately I thought that I could bake them something just to be nice and maybe brighten their day. Well that was a disaster, my neighbors don’t even know about this attempt and I am having to eat it on my own anyway. 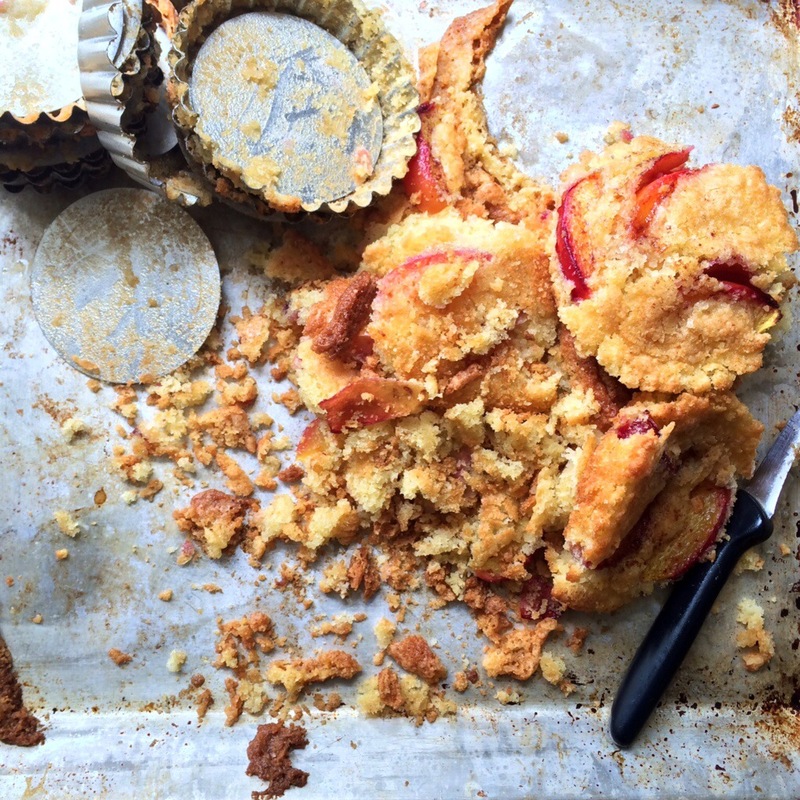 Simple nectarine torte can’t go wrong… First I wanted to use a small spring form to make a smaller torte but I realized that my small spring form doesn’t spring anymore and the clap is broken. So I thought individual cakes would be just as tasty and cute to use, well they overflowed while baking then they stuck to the sides. I had to scrape them out making a huge crumbling mess. While I am ok with failed attempts I am not ok with giving it away so I quickly hung up some yogurt in a cheese cloth to drain for a few hours before making the crumbs with a dollop thickened yogurt as my dessert. Still yum and sorry neighbors I’ll try again soon. Beef fried off in a skillet with some salt and pepper, I added some garlic and shallots at the end. Once browned a spoon full of flour and let that one brown too before adding some (a glass) of wine and a hand full of thyme sprigs. Then I let it cook out on low heat to reduce so that I didn’t actually have a juicy gravy like sauce but that the ground beef was ” fluffy”. Shaved with a vegetable peeler raw asparagus (the first one is a bit of a pain but once I got the hang of focused and deliberate shavings it works well). An avocado chopped into cubish looking pieces a drizzle of olive oil, salt and pepper and some parmesan cheese shavings give it a quick toss. You can also squeeze some lemon juice or you can replace the parmesan with pecorino or some yummy hard goats cheese. Stuff all of this into a (store-bought) pita. 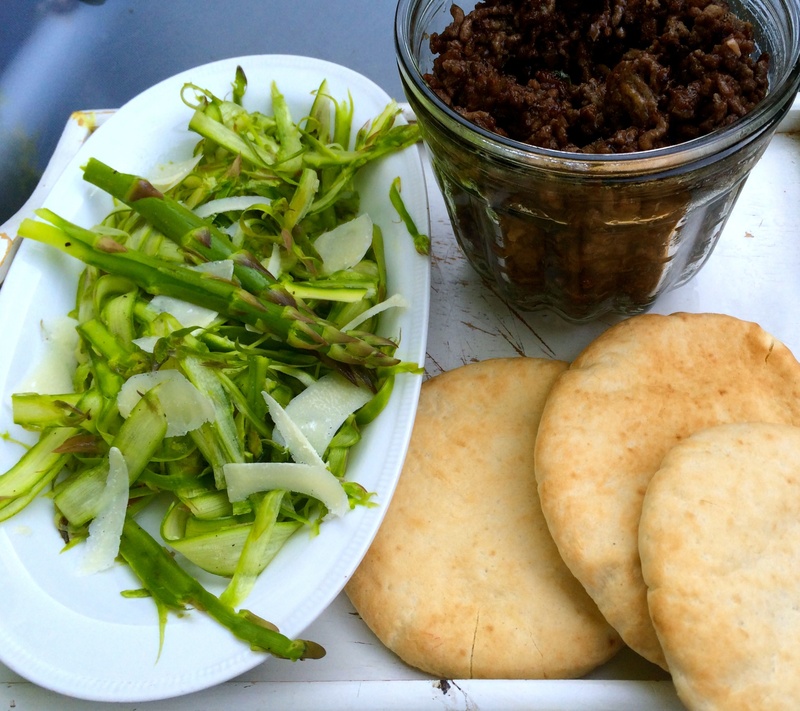 You can find home made pita recipes but since this is a an easy and quick dinner I don’t really think the home made pita process of minimum hour and half timing falls into my definition of quick today…maybe tomorrow. I don’t remember how I came across red wine salt, all I know is that I pinned it to my Pinterest board and it had been staring at me for months. I had to find a way to get my hands on red wine salt while trying to avoid international shipping and bulk buying. Then Christmas rolled around and I needed a present for my mother. Usually I have lots of ideas for her but this past year I just had no clue. So I decided that a homemade gift would do great this year and why not say Merry Christmas with wine salt. A bit of searching and I found some recipes to use as inspiration. Some recipes used lemon zest, others sugar. I decided to go with the most simple version, red wine and coarse sea salt. Half a bottle of wine, brought to a boil then simmered until reduced to 2 tablespoons. 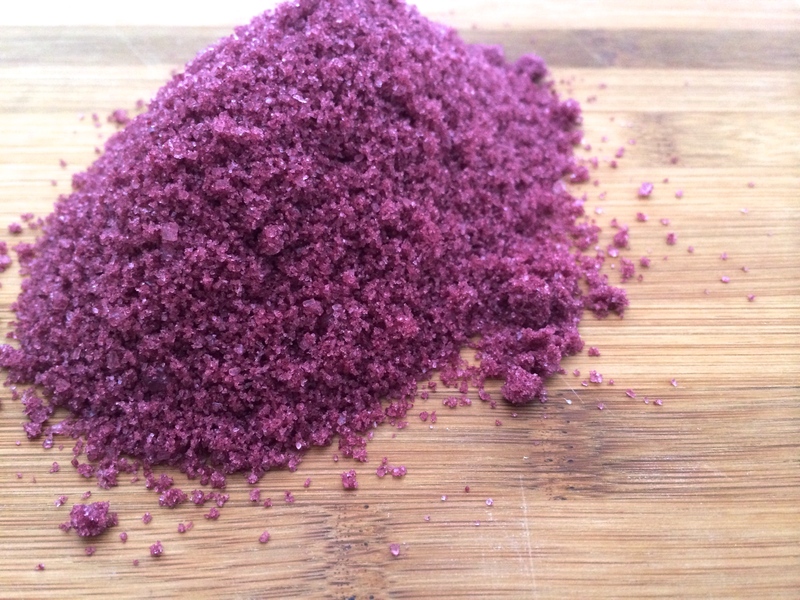 Once the wine has cooled mix in the sea salt, if the mixture is still very noticeably wet keep adding in the sea salt until most of the wine has been absorbed, avoid adding too much salt since you want all of the salt to be this beautiful ruby-purpleish color without lots of white specks. Spread the salt onto a baking sheet to dry, the more room it has the faster it will dry. 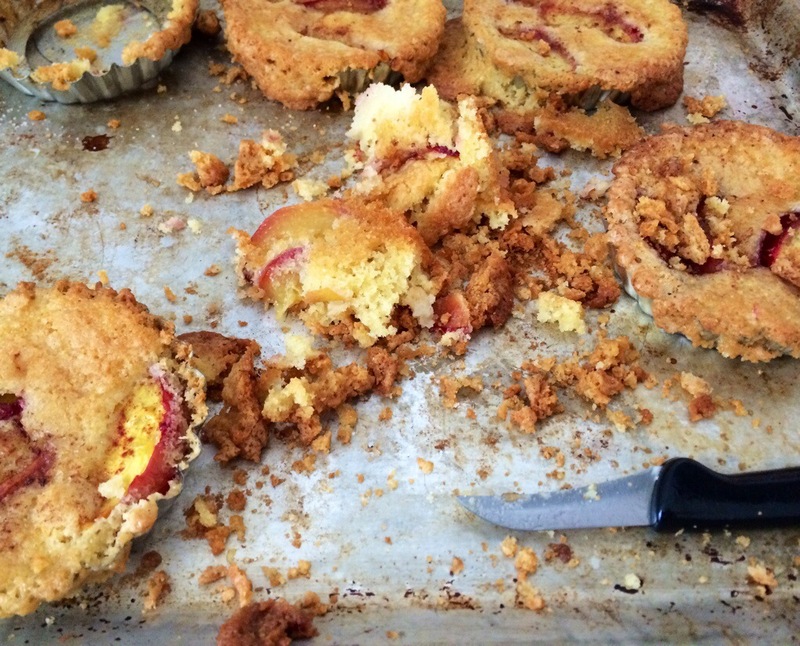 Mine took about 2 weeks in a large baking dish. After letting it dry, pour it all into a blender or food processor and grind until it becomes a bit finer. The basic recipe is delicious and beautiful but the possibilities are endless, pick different types of wines, use the lemon or perhaps an orange zest, or go for herbs to diffuse in the wine or in the salt mixture. 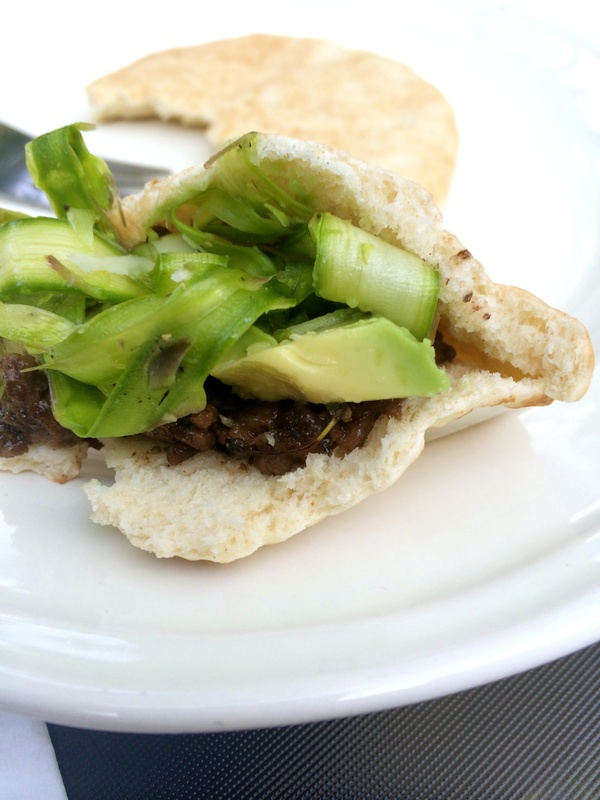 You can use the salt in any way you want, my favorite is on a piece of pita bread with mashed avocado and a sprinkling of red wine salt, mmmm. I have also used in a coq-au-vin to give it just to give the dish another wine flavor boost. The funny part about christmas is that not only did I give my mother the red wine salt present but I also got salt as a present for Christmas. 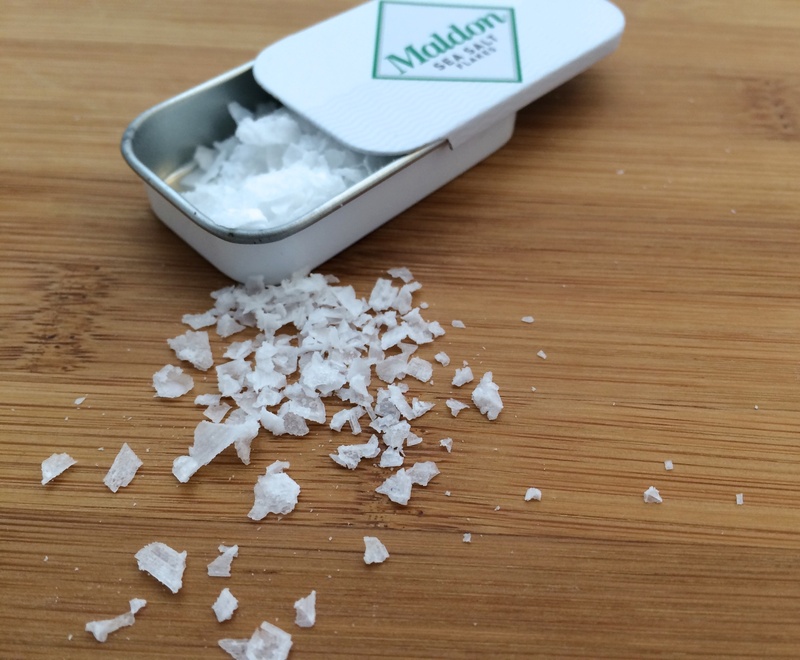 A mini tin of take-along salt flakes for when I am in a salt emergency and only delicious salt will do. I tested another recipe from the food 52 community contests, an iced tea granita. This was such a simple and delightful summer snack (I am not really sure what to call this since it is more like a frozen drink than a snack) . The original recipe asked for steeped and cooled tea combined with lemon juice and sugar. I usually don’t prefer lemon in my tea but this was not bad. The recipe is really very versatile so I decided to make another couple of batches playing around with the tea flavor. One of my favorites was with jasmine tea (picture). I did omit the lemon juice when making my jasmine tea granita. The recipe gives lot of room to play with the tea flavor. 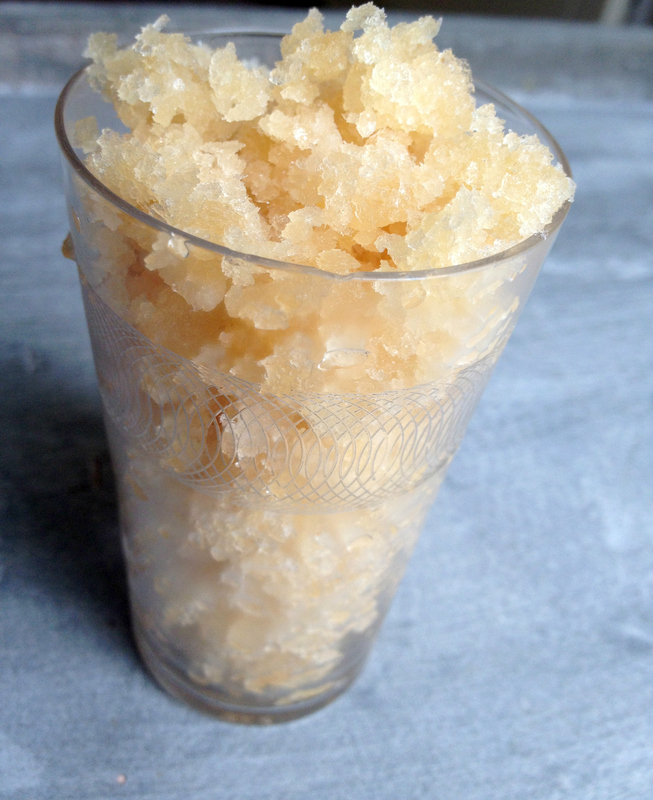 The jasmine tea granita recipe is only slightly adjusted from the Food52 site. Heat both in a small pan until the sugar has dissolved then let cool until the mixture can be transferred to a dish for freezing. Freeze for 3 hours giving a quick stir to break up the already formed ice crystals, freeze again for another 3 hours or longer. When serving scrape at the frozen mixture and spoon into a glass. 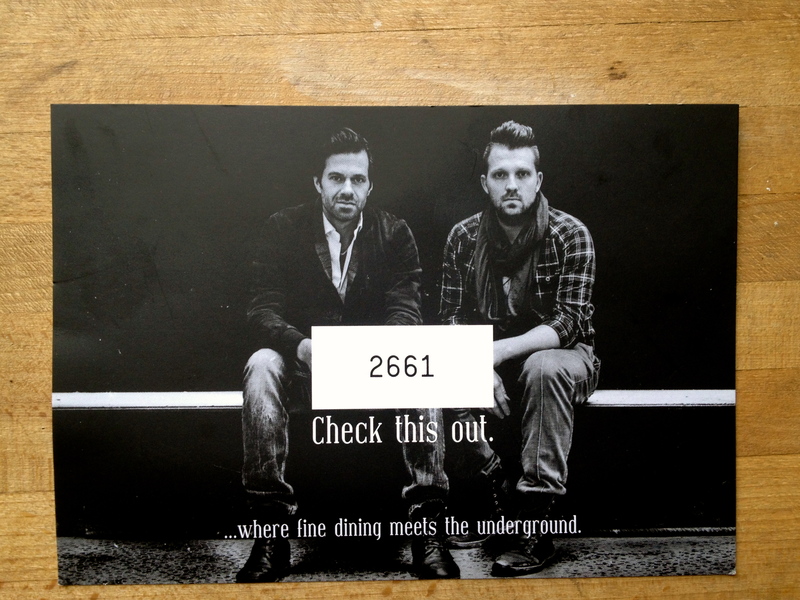 I mentioned in my post of Antwerpen Proeft that I got my hands on a flyer from La Chapelle. Who knew that a chance to win a table for two at the opening of La Chapelle would get me so excited that I would have multiple dishes for the winning ticket (I can only hope it is a winning ticket). Roasted baby artichokes, slow roasted pork belly with asparagus and a raspberry tart. I had a really difficult time deciding on the dish(es) to make. 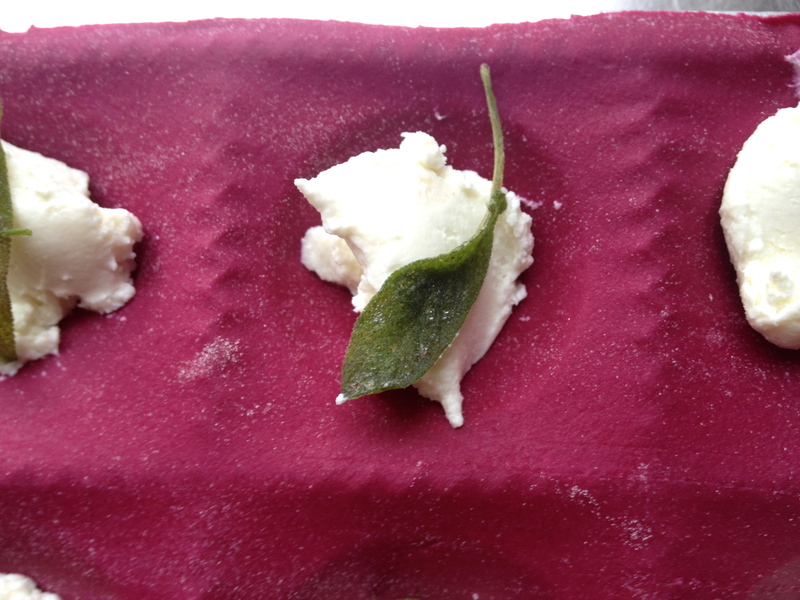 I also made a green tea poached salmon (sadly the pictures for these are really not presentable) and a beet ravioli filled with goats cheese and sage. 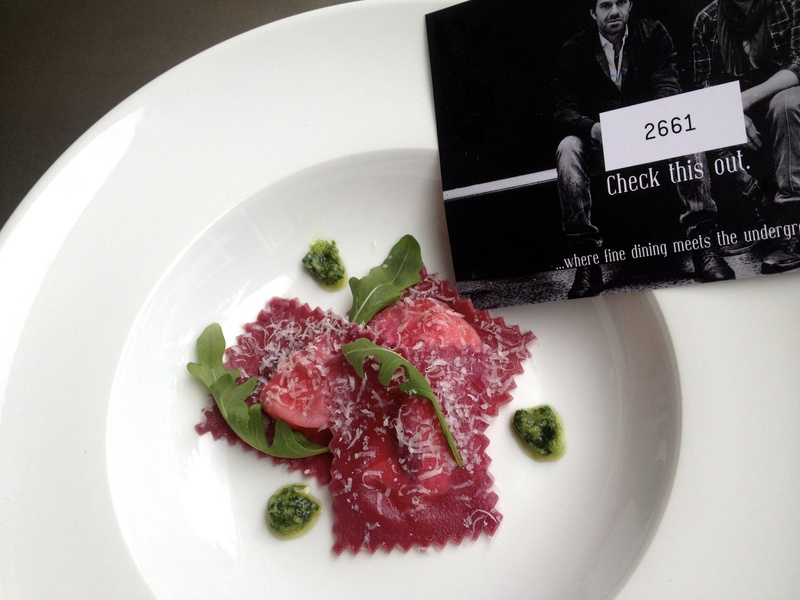 While I love the ravioli I just did not like the way the end picture presented next to the raspberry tart and decided I needed a different dish as my main course. Honestly it was not so horrible to have to make another favorite like pork belly. It goes with out saying that a table at the opening would be awesome, but win or loose I have eaten my way through many of my favorite dishes which is always a win for me.